Discover xHOUNDISHx's Youtube and Instagram stats, most viewed videos and tag analysis. Get inspired by discovering the TOP 100 Youtube videos of xHOUNDISHx. 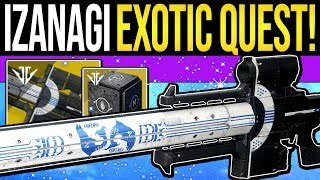 Destiny 2 | How to Get IZANAGI'S BURDEN! 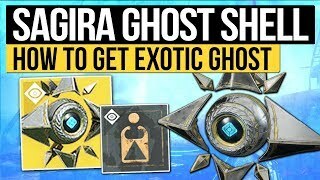 Exotic Sniper Quest, Mysterious Box Opened & Full Guide! 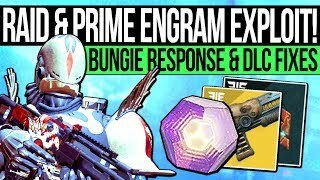 Destiny 2 | PRIME ENGRAM WARNING! 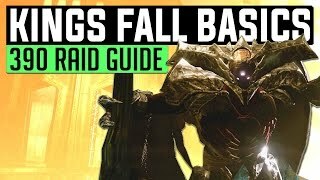 Bungie Responds, Raid Fixed, Fast Prime Engrams & 600 Power Tips! 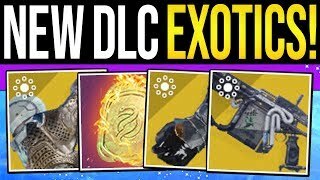 Destiny 2 | ALL NEW DLC EXOTICS &amp; REWARDS! 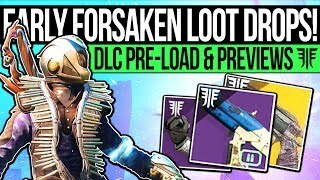 Exotic Weapons, Prime Armor Unlocks &amp; Gjallarhorn Item! 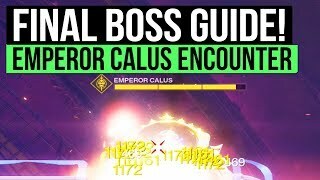 Destiny 2 | How to Defeat Emperor Calus in Leviathan Raid: Full Tutorial &amp; Encounter Guide! 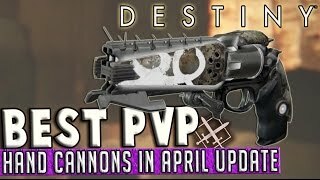 Destiny 2 HUGE UPDATE! 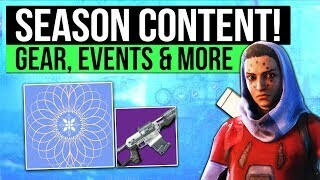 - Season 2 Content, New Gear Preview, Gameplay Changes &amp; The Dawning Event! 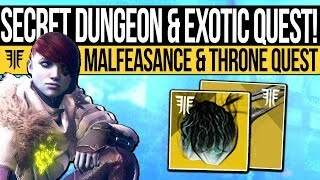 Discover which video tags are used by xHOUNDISHx for the most videos.